Below Edgware Road and Harrow Road, you can access the pedestrian subway where you’ll get an opportunity to see the Subway Gallery. Also dubbed as the hidden corner of culture, the Subway Gallery will intrigue you in ways you’ll not believe. 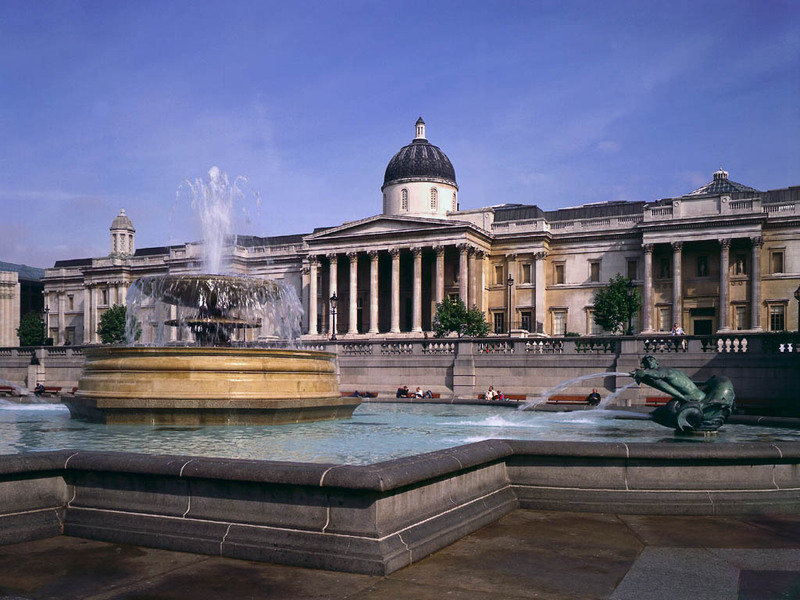 The gallery is situated under iconic landmarks such as the Paddington Green and the Marylebone flyover which are structures that add up the many other attractions. 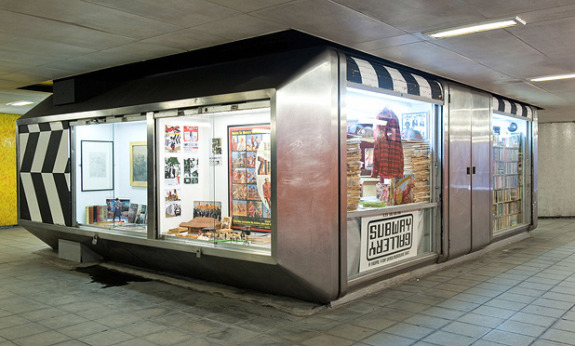 Subway Gallery was founded in 2006 by artist and curator Robert Gordon McHarg, the gallery has continued to attract the attention of travellers who are always eager to find out what is in store. Back in the 1960s the premise used to be a kiosk with glass walls that acted as a shoe repair shop. 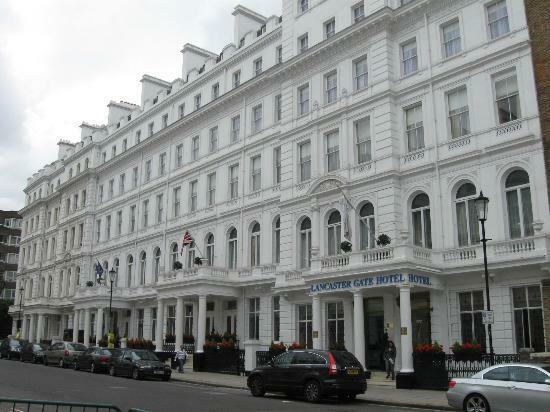 If you are probably looking for hotels near Paddington Station where you can stay, you may want to try the Lancaster Gate Hotel. The hotel is located close to the royal Hyde Park and Kensington Garden which are just a few minutes away from the city of London. 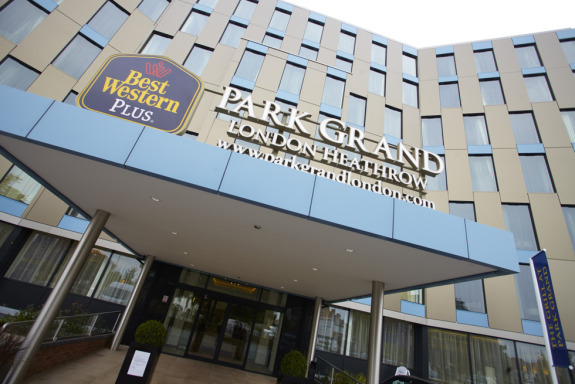 Over the years, Park Inn Hyde Park has remained to be one of London’s landmark buildings. The hotel offers the visitor both comfort and elegance at the same time with exquisite amenities to make their life as pleasurable as possible. Whether you are on a leisure or business trip, the hotel can accommodate you with all your needs. Accommodation booking can be done online via booking.com and help you get the best deal for your stay. The only catch with the hotel is that the rooms are kind off smaller which may be a huge challenge. This is yet another accommodation spot for tourists and travellers. Park Grand London Paddington has been labelled as a guest house and has acquired great reputation because of its sophisticated nature. 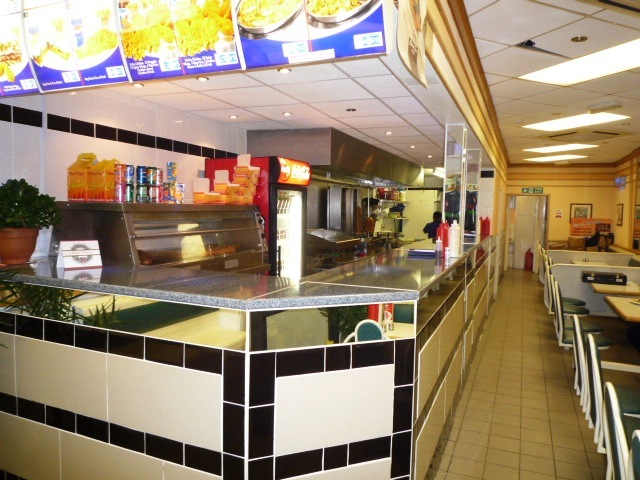 The guest house is located three minutes from Paddington Station and the Heathrow Express. The most striking attraction is the awesome property on which the guest house is situated. The property makes the location idea for any traveller who wants to explore the city. Park Grand London Paddington provides its customers with facilities such as WI-Fi, restaurants and a well equipped fitness room. If you are more of a nature person, you may want to take a walk to the Hyde Park and get to enjoy your favourite food and drinks.